Carry out any other tasks requested by the supervisor. 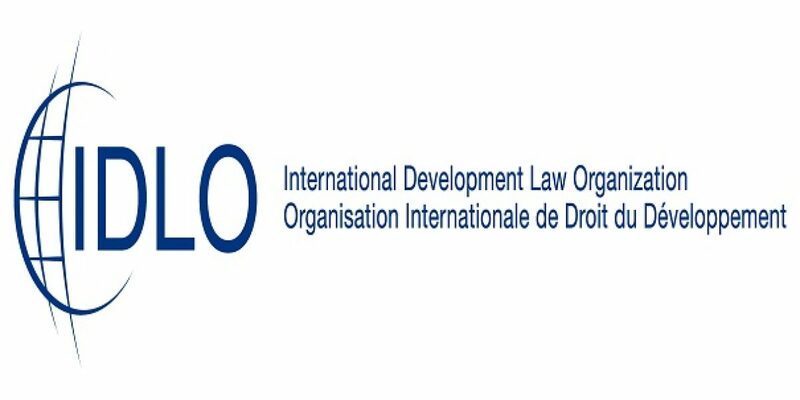 IDLO provides all full-time interns (between 21-30 years old and recently graduated) with a monthly stipend of EUR 600. Internships are offered for 3-month renewable up to a maximum of 6 months. In order to apply please fill the application.